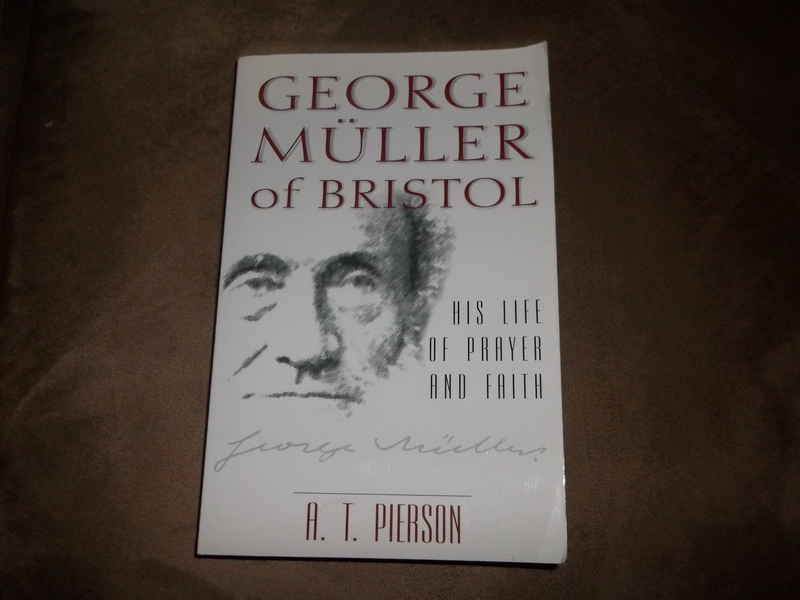 The main emphasis that I received from this book was how God exists outside the boundaries of time. He is not limited to past, present and future as we are, but to Him, He is already existing in eternity. As believers in Christ, though we have to live our lives in the time dimension, it is possible to have our lives strengthened by the knowledge that God sees us already there with Him in eternity, that there is a purpose for our pain, and that our losses will be compensated one Day. I learned so many new things reading this book, for example, that there is a symmetry to time, and how the time that was lost in Joshua’s long day in Joshua 10: 11-14 probably corrected later in the time of Hezekiah when the clock was turned back in II Kings 20: 9-11. Another thing I learned was that the book of Isaiah makes an outline of each book of the Bible. There are 66 books in the Bible, and 66 chapters in Isaiah.Each chapter corresponds with the number of the book that it goes along with. 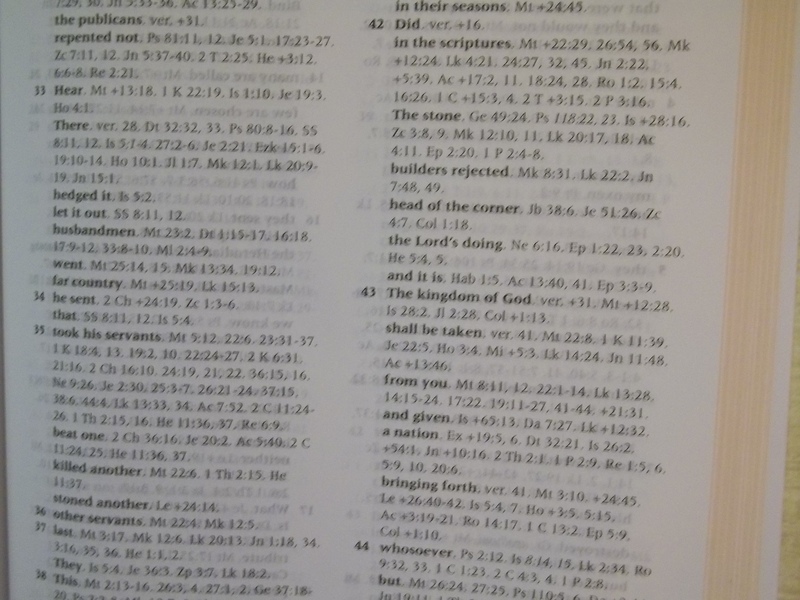 Chapters 1-39 have been noted to be quite different from the remaining chapters 40-66 in the book of Isaiah. (Isaiah 40 begins with “Comfort ye my people.”) Chapter 40 corresponds with the beginning of the New Testament, the book of Matthew, the very first gospel of our Lord Jesus Christ. Comfort did not come until Messiah arrived! Stearman also shared that when Christ appeared in post-resurrection form, He existed in more dimensions than the four the rest of us exist in, and that explains how He could walk through walls, and appear and disappear at will. He also explains about the size of the New Jerusalem, how massive it will be, and how our chief end now is to prepare for that next life. To those who have suffered from losses in life, I believe this book will give geat encouragement to look forward in eager expectation to our life in the eternal state. For our lives here are passing by like a shadow, but then the shadows will flee away. There is much more, but I have given you a few examples to whet your appetite! Read the book and be encouraged. Gary Stearman is on the program “Prophecy in the News,” founded with the late J.R. Church. He also is pastor of Grace Fellowship Bible Church in Oklahoma City. 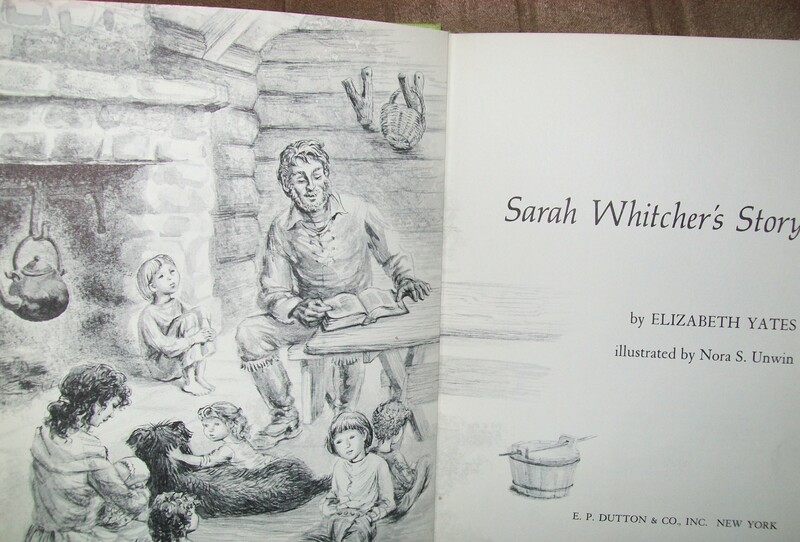 I found an ex-lib copy of Sarah Whitcher’s Story for sale at a local library and bought it. 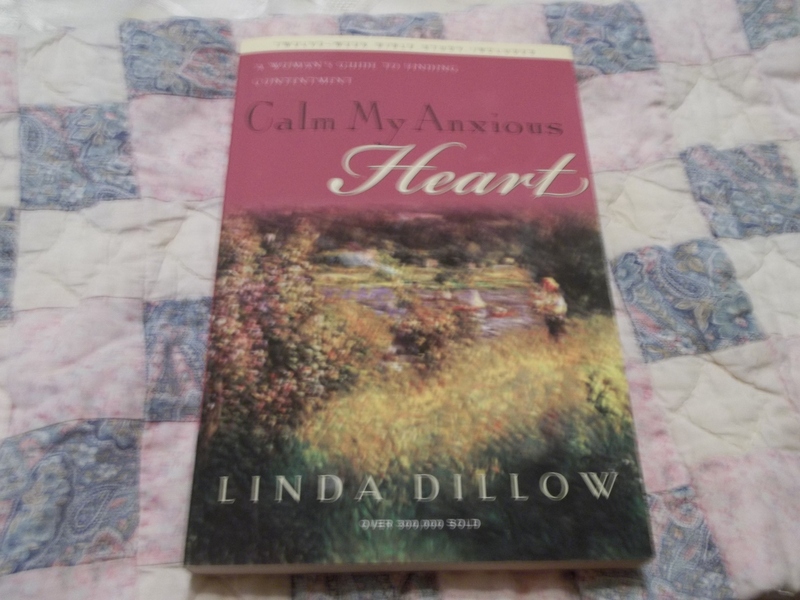 I remembered hearing about this book while I was homeschooling my children. The hardback version that I bought was beautifully illustrated in black and white sketches by Nora Unwin. Last night, I sat down and read it. It is based on a real event that happened in Warren, New Hampshire in the late 1700’s. A little daughter of a pioneer family named Sarah Whitcher becomes lost in the woods outside her log home one day. Her mother and father had gone to get supplies and Sarah wanted to go with them, but was not permitted. Her older brother was to watch over her and some of the other children. But Sarah slipped away and no one could find her by the time Mother and Father got home. In the meantime, she is playing in the woods pretending she is her mother and father. It starts to rain and she cannot find her way back to the log cabin. She ends up being protected by a mother bear who treats her like she is her bear-cub. But Sarah does not realize that it is a bear protecting her, for she thinks it is the family’s dog. The community rallies around the Whitcher family in the attempt to find the little girl. Neighbors come from far and near to help out in the search every day for three days. Sarah’s mother is only heartened when she hears her husband tell her to trust in the Lord that Sarah would be found. After the third day, the neighbors are ready to give up the search, for they think she will not be found alive. Mrs. Whitcher implores them to come back for one more day of searching, and so they agree. Sarah’s parents refuse to give up hope and on that fourth day a stranger walks into the clearing saying he had dreamed three times about a little girl that was lost and in the dream was shown just where to find her. He tells them he will find her. The Whitcher’s neighbor accompanies him, but in disbelief. Astonishingly, the man walks to the spot that he saw three times in his dream and finds the little girl there. A signal is given by gunfire that Sarah has been found and soon all the neighbors are rejoicing with the Whitcher’s. Mr. Whitcher says that He knew the Lord would help them find her somehow. At the end of the book, the stranger soon leaves but he hears the village singing praises to God as he walks away. This is a great book for readers in elementary school. It could be read by the child alone but it also would be great for a read aloud. Emphasized within are the values of faith, family and community. It shows children how neighbors used to help each other out and worked together, something that has sadly become less and less common. The black and white pictures are endearing, especially of the little girl Sarah. 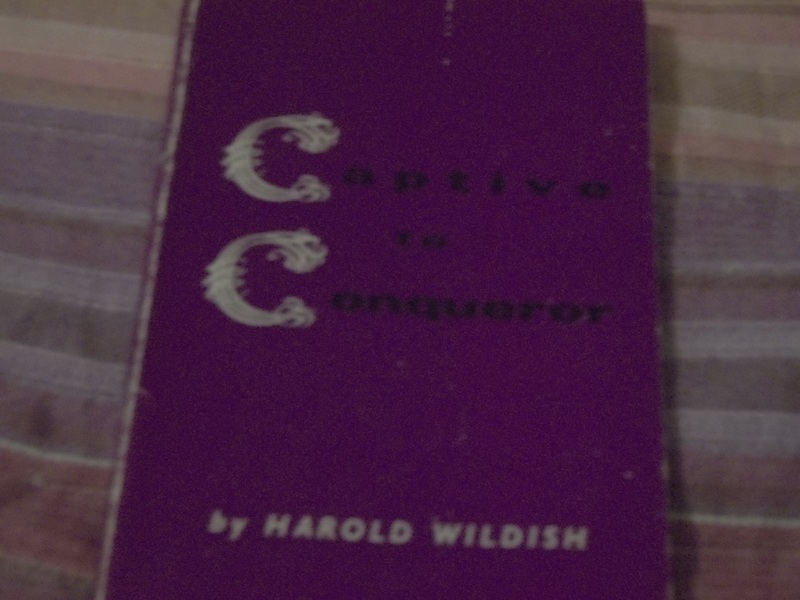 This is an older book, published in 1971 by E.F. Dutton, but it is a classic. It will help children learn about our pioneer heritage as well. I really enjoyed it, and it reminded me of my love for reading pioneer stories when I was a girl. It will be worth the time taken to share with your young readers. Resolve to Read the Book! God’s bestseller through the ages! Since I heard this encouragement from this friend (whom I consider my mentor), I try to make a priority of reading “the Book” each day. The Word of God is like no other book. It perpetually remains a bestseller. In it we find answers to the most difficult problems of life. These answers do not come from men, but from the Holy Spirit as He inspired men to write them. The Apostle Peter called it “the more sure word of prophecy” in II Peter 1:19 in which we “do well” to take heed to. In doing this, it serves me well as I listen to men preach the Word of God. I do not have to just accept what I hear as gospel truth, but test it against what I have read in the Book. I can be like a king and search out the matter! And it all starts with just reading the Book. And so, as this New Year starts, I ask, would anyone would like to join me?